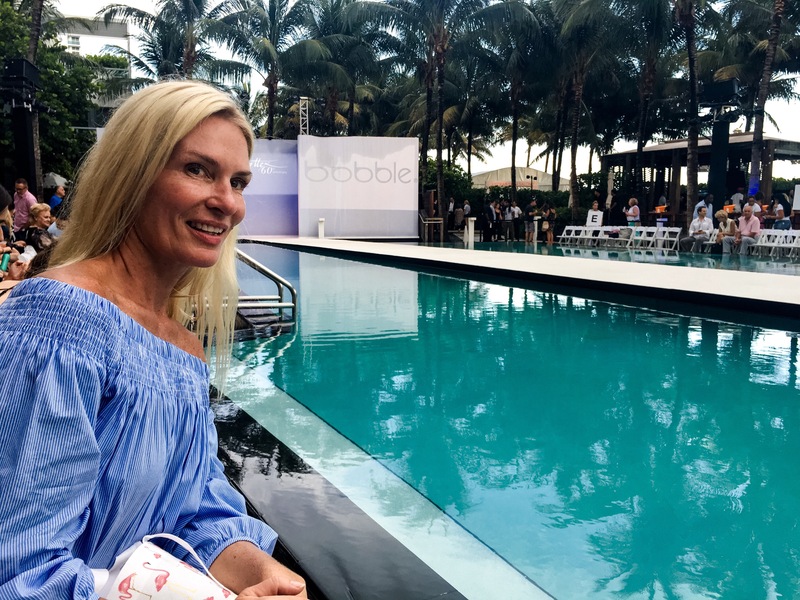 Miami Swim Week. What part of that statement doesn’t deliver excitement? A beach lined city of pulsating music, bikini clad models strutting the newest swimwear lines on floating swimming pool runways, Latino energy and fashion, fashion, fashion. I may never go home. Seriously. One event reversecommuter was lucky enough to attend was Coast’s rooftop party presenting a handpicked lot of designers and their incredible lines. Designers included Acid NYC, Luxchillas, YannaK and Style Mafia. Style Mafia is a Miami based line of beautifully designed clothing, incredible craftsmanship and seriously ridiculous-in-the-good-way pricing. 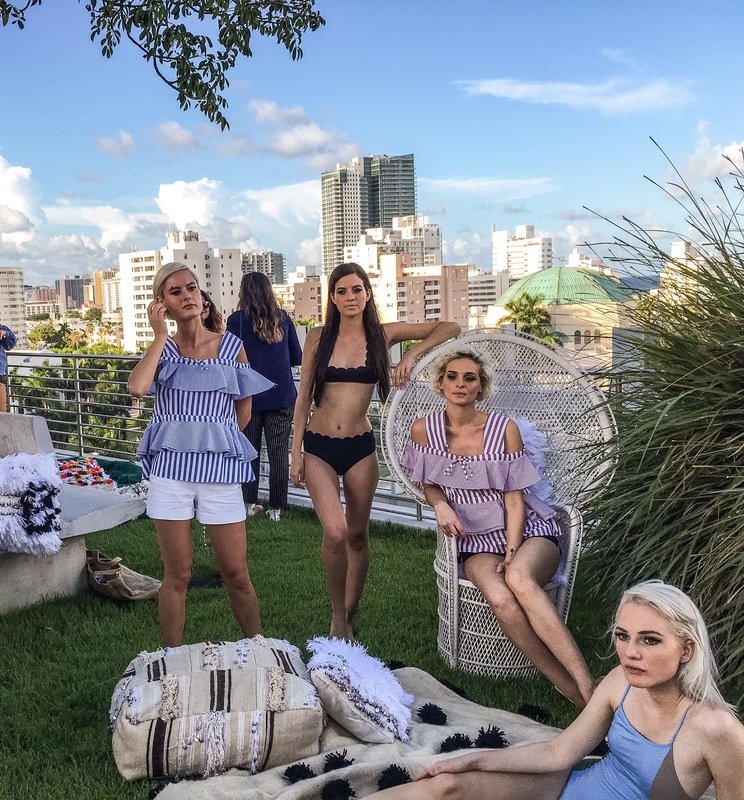 Ruffles, pinstripes, off-the-shoulder tops, cropped frayed pants, scalloped tanks and tops, flirty crop tops and nautical striped flowing tops in a clever color assortment. 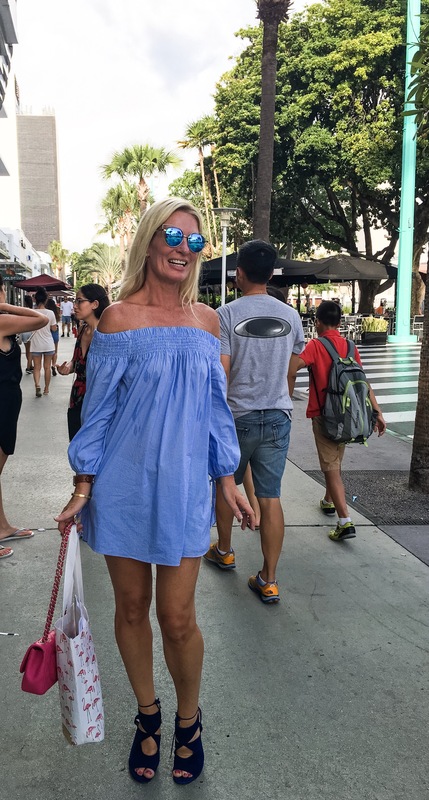 Valeska and Simmonett Perera are the mother/ daughter masterminds behind Style Mafia. Creating a line that didn’t break the bank yet still delivered trend on fashion was the absolute goal. No exaggeration, I saw the Maeve top in yellow and thought it was Fendi. The price on the Maeve top is $69. 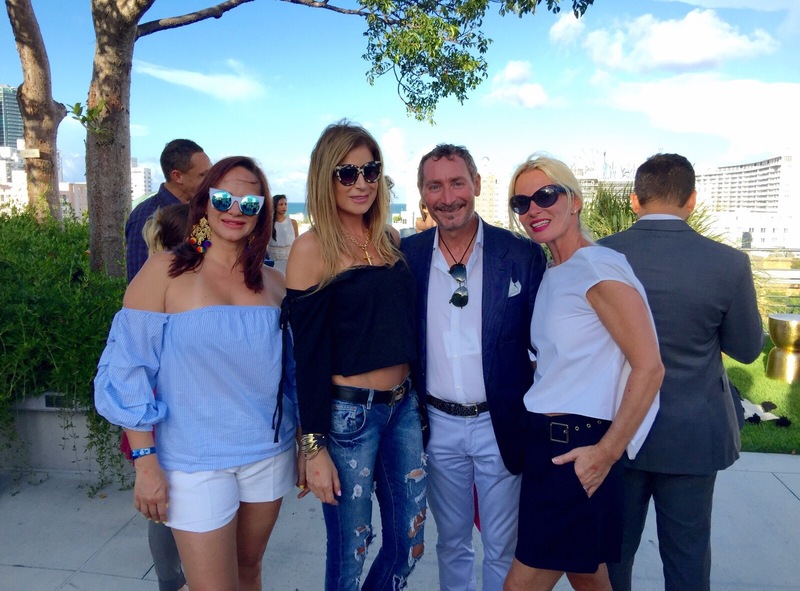 Valeska (on the far left), having just returned from traveling abroad to Lebanon and Columbia, was not exhibiting any jet lag at the party, but rather was warm and friendly towards the crowd of Mafia Style fashionistas! This entry was posted in accessories, activewear, age appropriate clothing, beach, beach fashion, beachwear, bikinis, blastmagazine.com, boston, Boston blog, Boston fashion, Boston fashion blog, Boston fashion blogger, boston style blog, boston style blogger, Boston suburb fashion, children, clothing, designer clothing, designers, facebook, Fall Fashion Trends, Fashion, Fashion blog, fashion blogger, fashion editor, fashion show, fashion shows, instagram, lifestyle, liketoknowit, loungewear, Media, Shoes, Shopping, Technology, Travel, Uncategorized and tagged Acid NYC, bikinis, blog, blogger, Boston blogger, budget, Coast Shows, editor, Fashion, Luxchillas, Miami, Miami Swim Week, mom blog, shopping, style, Style Mafia, swimswear, Yannak by reversecommuter. Bookmark the permalink.